Newbridge Silverware are currently hosting a tribute to Hubert de Givenchy. 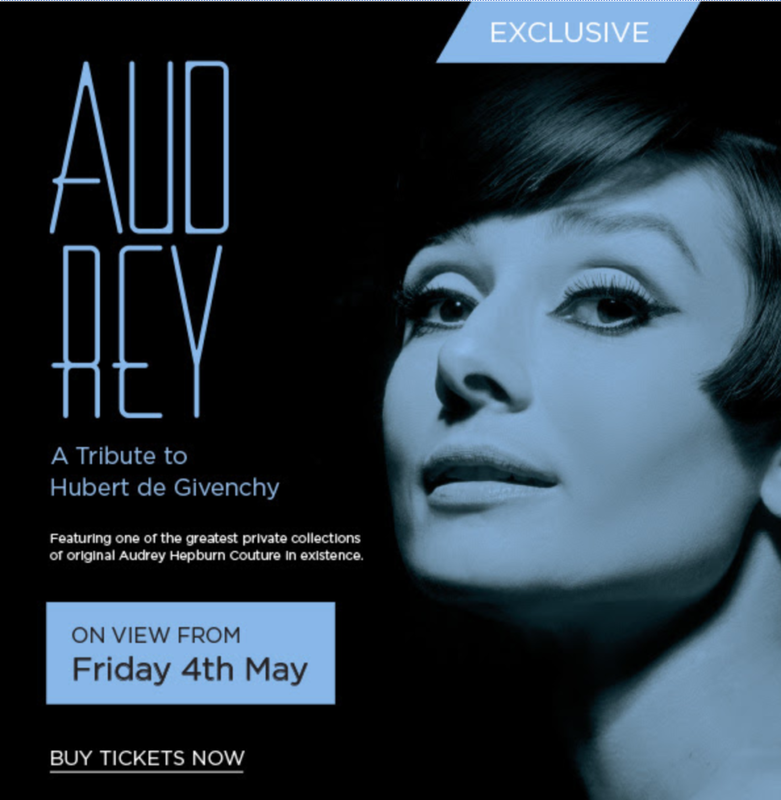 Featuring one of the greatest private collections of original Audry Hepburn couture in existence. On view from Friday 4th of May.